HOUSTON, TX - On Friday, October 5th, The Steed Society held their 7th Annual Top 25 Women of Houston Awards presented by Comerica Bank. Tenacity, discipline and diligence are just a few of the criteria for making the list. This year’s honorees have broken barriers in their respective fields and leave an indelible mark on the face of Houston. 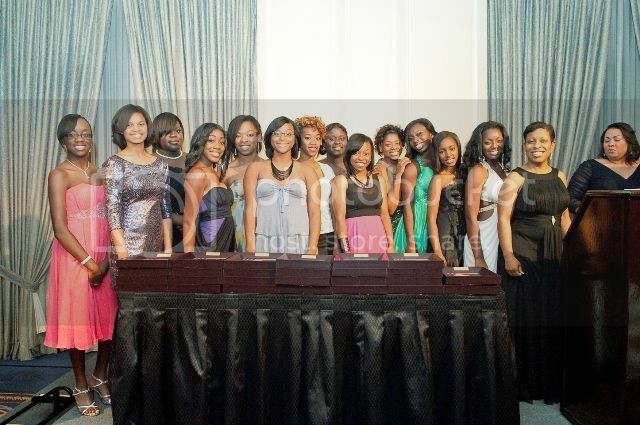 Friends, family and colleagues congratulated these outstanding leaders during an awards dinner at The Houstonian Hotel. 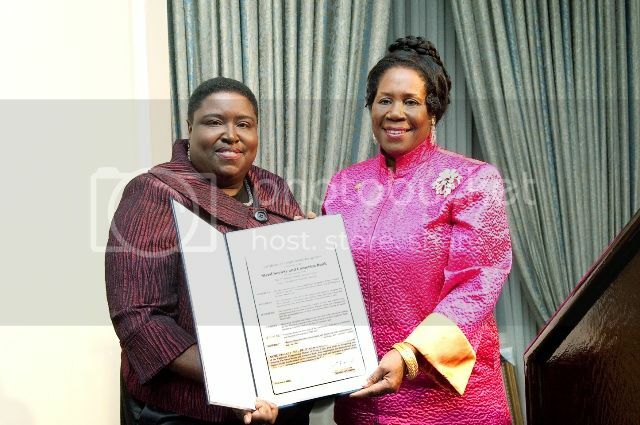 Congresswoman Sheila Jackson Lee served as the keynote speaker for the evening offering sage words of wisdom to the honorees. The Top 25 awards also honored The Steed Society’s Junior Youth Initiative Mentoring Program, in which 25 Jack Yates High School junior and senior girls attended workshop sessions on leadership, etiquette, financial literacy and college planning led by past Top 25 honorees. Additional sponsors of the 7th Annual Top 25 Women of Houston Awards presented by Comerica Bank are the Texas Women’s Empowerment Foundation, Lane Staffing, Amerigroup and McDonald’s. Media partners include rolling out, D Mars Business Journal and NewswireHouston.com. About The Steed Society, Inc. The Steed Society, Inc. is a 501c3 organization with a mission to empower the community through motivational, educational and cultural initiatives. 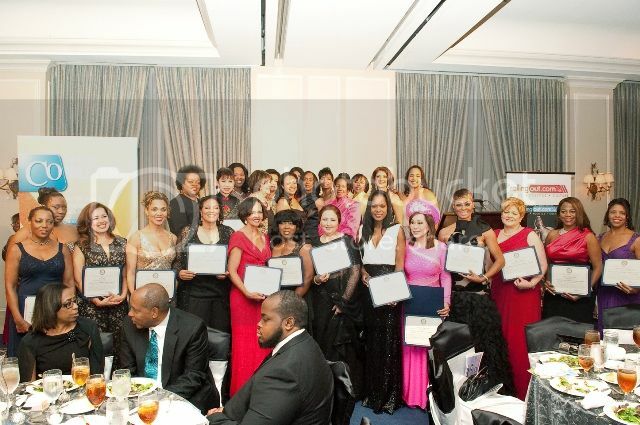 The organization works to empower women and youth through various programs, including the Female Success Factor Business Seminars, The Top 25 Women of Houston, Seeding Minds Children's Literacy Program and the Junior Youth Initiative Mentoring Program, that focus on education, leadership and mentoring.